Welcome to the 2015 Top Pick of the Year Believer’s Voice of Victory broadcast. Trying to make good choices while you are in turmoil leads only to destruction. 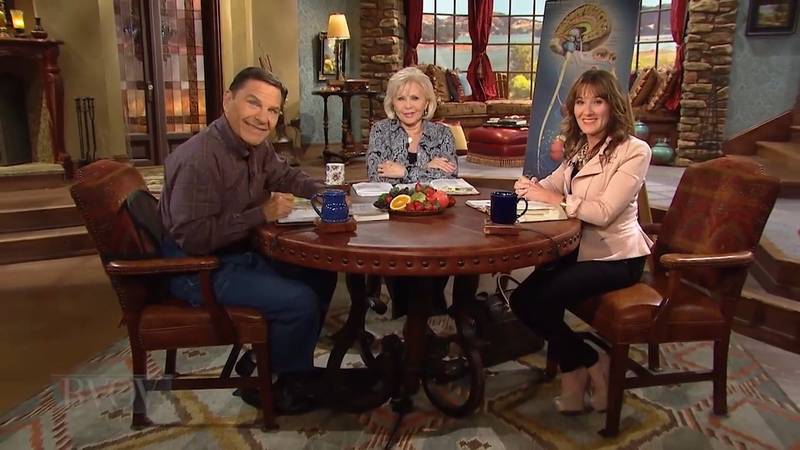 Today, Kenneth and Gloria Copeland along with their special guest, Dr. Caroline Leaf, explore the reason for bad choices.